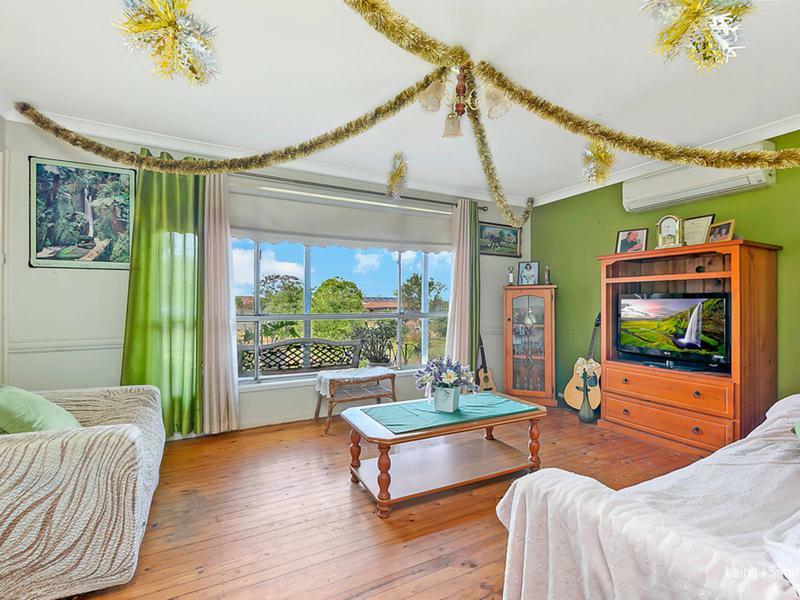 Occupying an elevated 449sqm parcel, this comfortable family home offers a practical single level layout with leafy district views and multiple entertaining zones. 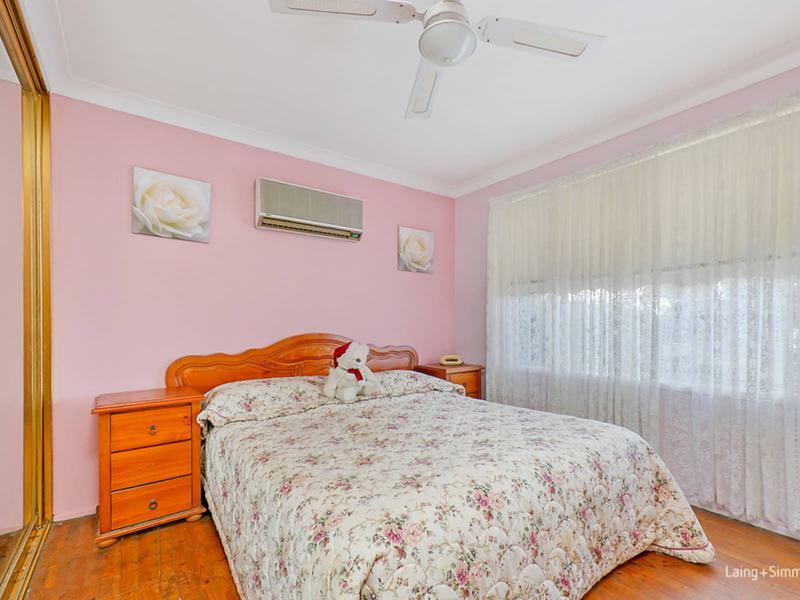 It is readymade with scope to further enhance or add personal touches and is nestled within a highly sought-after enclave. 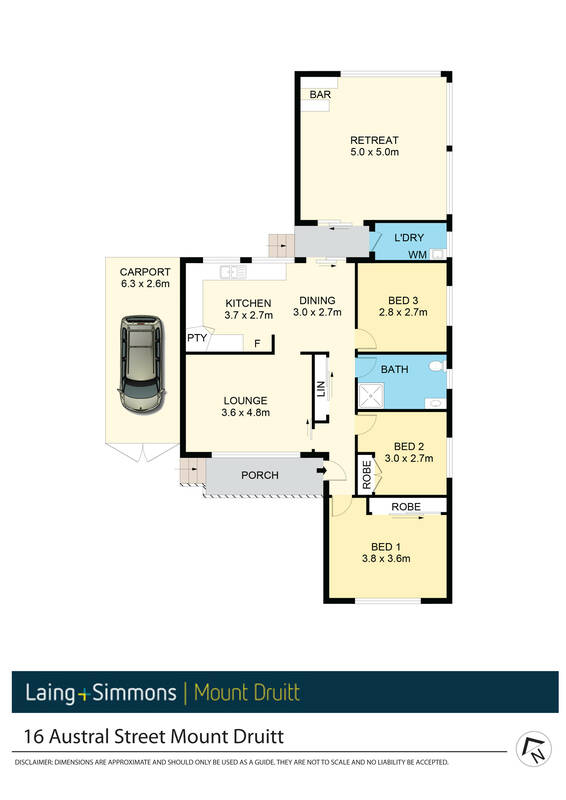 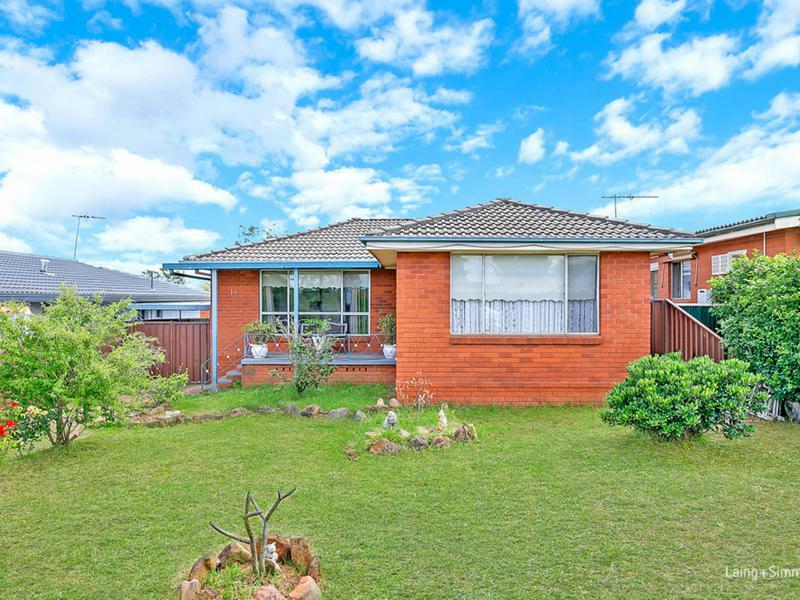 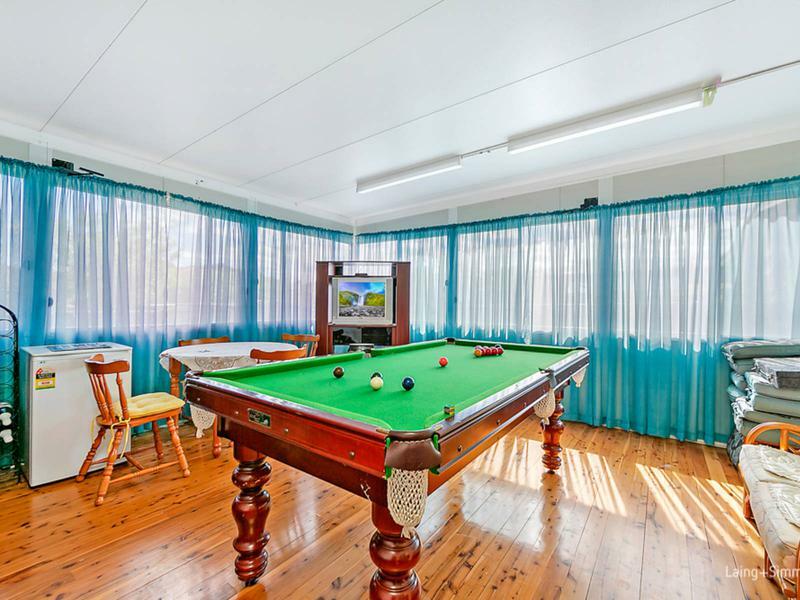 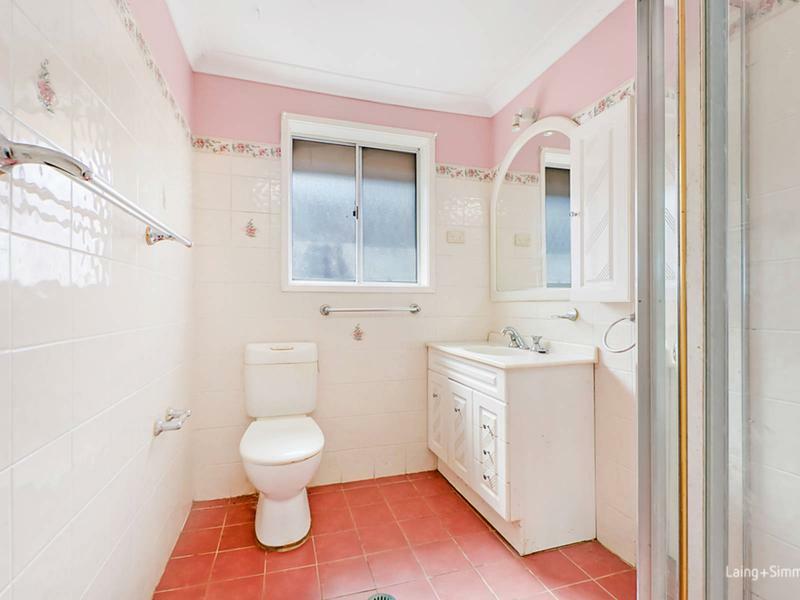 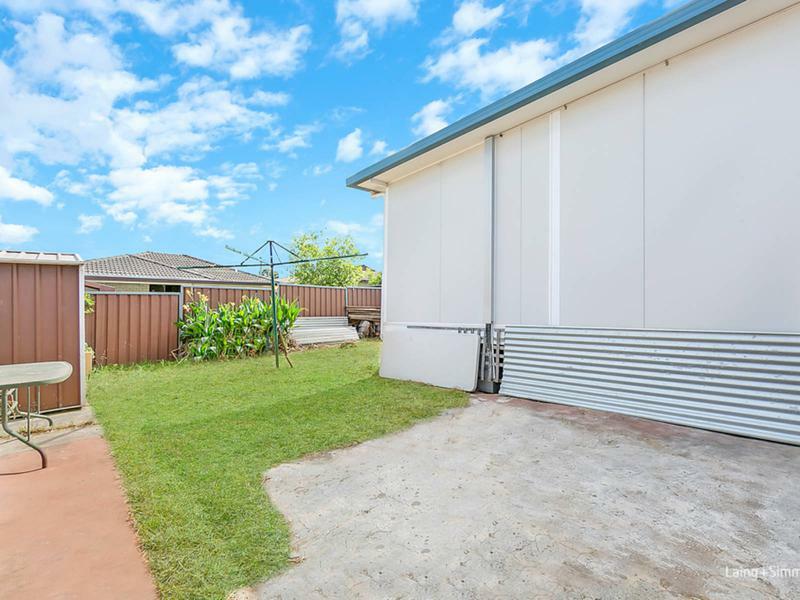 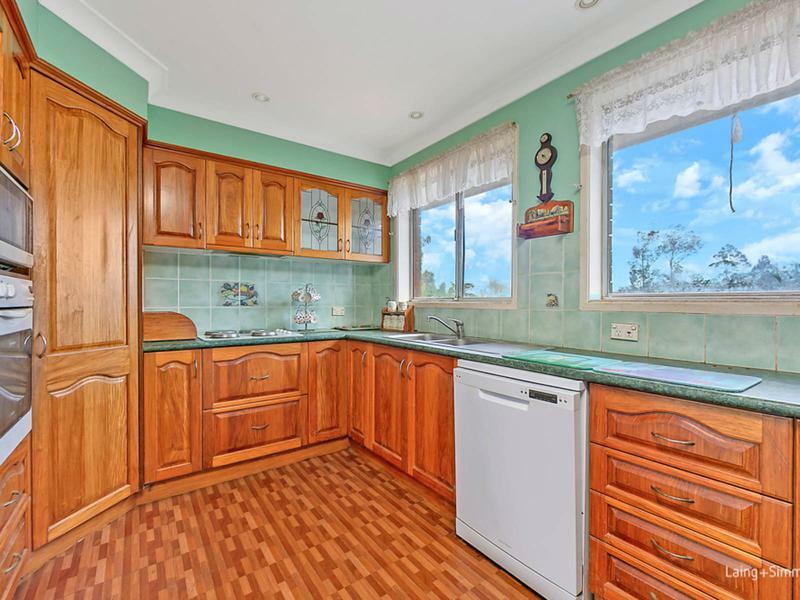 The property is just a stroll from Mt Druitt Westfield, transport links and local eateries.